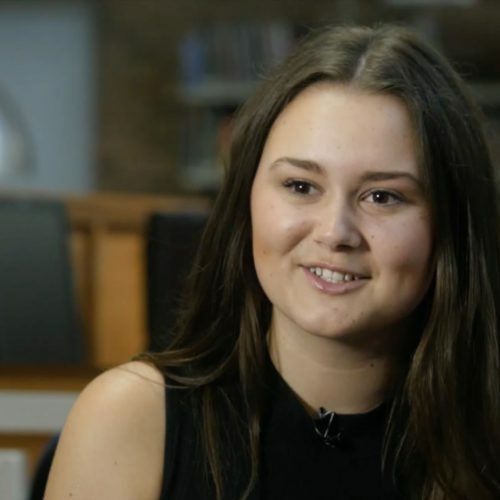 This video showcases a groundbreaking scheme to get students into university by way of portfolio. 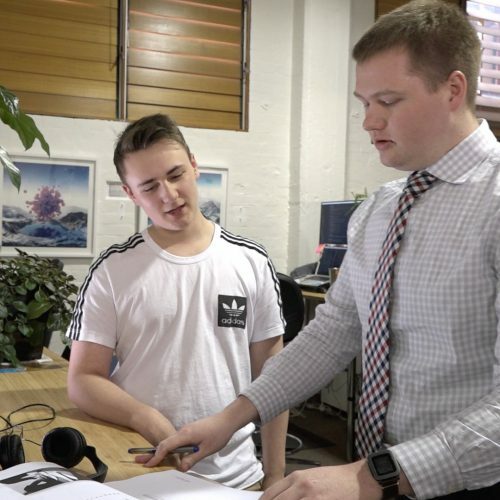 In this video year 3 students starred in an episode of “The Playground” that helped their school win a $250,000 playground upgrade. 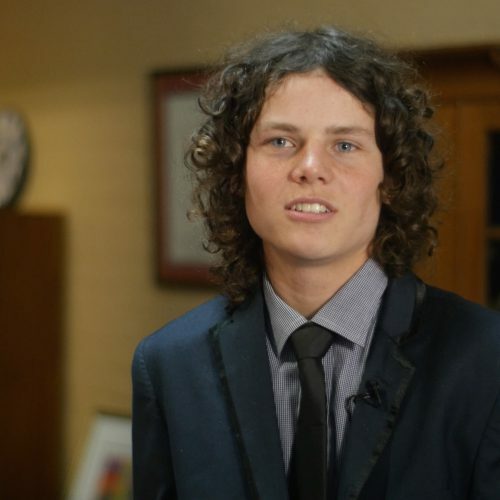 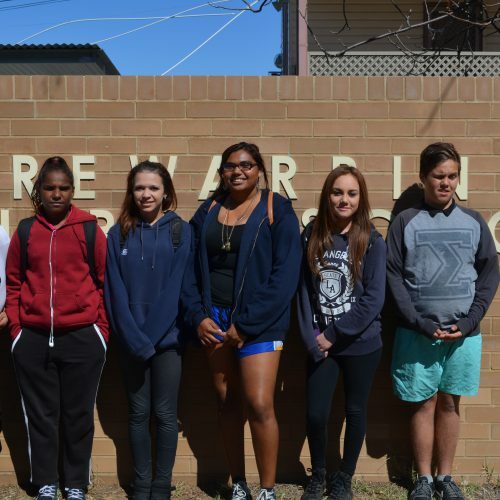 A documentary showing the transformative effect of Big Picture Education in Brewarrina. 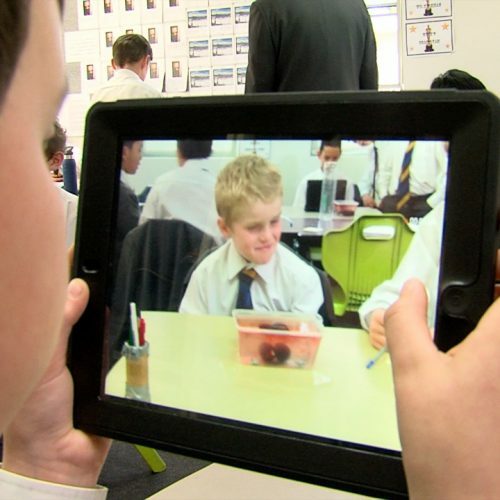 Four video case studies showing great teaching in Independent primary schools.